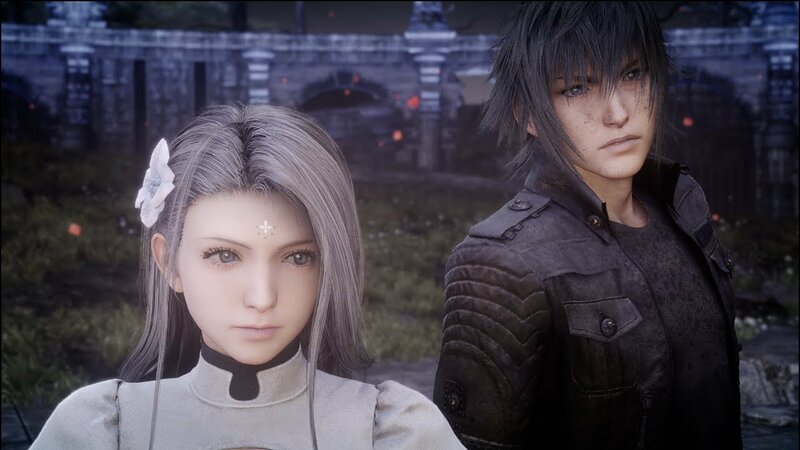 Square Enix has released FFXV Collaboration patch 1.26 for PC, PlayStation 4 and Xbox One which adds the Terra Wars event quest alongside various bug fixes and adjustments. Introduction of an Info menu on the title screen. Implementation of the TERRA WARS event quest. This is an additional quest from Chapter 5 onward, you can find it at Malmalam Thicket denoted by a purple quest icon. Upon completion of the quest, you can obtain the following reward:The sword of the world’s savior. Imbued with a holy power, its attack increases when HP is at max. Attack: 179, Magic: +9, Light: +15. Inclusion of new cosmetic items in MULTIPLAYER EXPANSION: COMRADES, **these items will not appear within Avatara or Comrades by default. For Avatara they can be obtained via Official Treasures, for Comrades they can be purchased in Lestallum, see below:Article of clothing to be worn on the upper body. Stylish T-shirt showing off some wild and crazy warlords.Full outfit for the entire body. Modeled after the ensemble by the intrepid tomb raider herself. (PC) 4K Resolution Pack was updated with some minor adjustments. (PC) Player Treasure system will be adjusted, player placed treasures will now reward better treasure after being in place for less than 4 hours. (PC) Player Treasure / Photo Sharing system will be adjusted, the number of likes required for rewards has been reduced. Changes made to Comrades guests / AI characters. (PC confirmed) Ravus now heals player character in Episode Ignis after glitch from Version 1.21. Final Fantasy XV is available now globally for PC and consoles.